Buy: $129.51 EUR Lenovo ThinkPad Tablet2 10“ Bluetooth Keyboard mit OVP Windows Top ! $1.0 EUR (1 bid) Tolino 8"
Buy: $115.0 EUR HUAWEI MediaPad T3 10 WiFi Tablet, 16 GB Grau NEU&OVP! 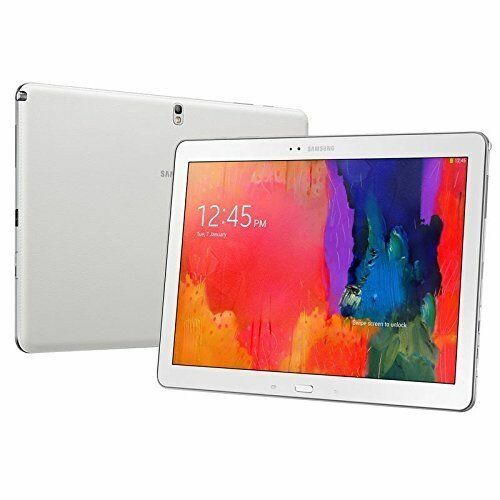 Buy: $388.99 EUR Samsung Galaxy Tab S2 9.7 Zoll WiFi + LTE 32GB Tablet PC gold - NEU & OVP!! !